High quality wooden joiner biscuit ensures stability, fit and strength in your woodcraft project. 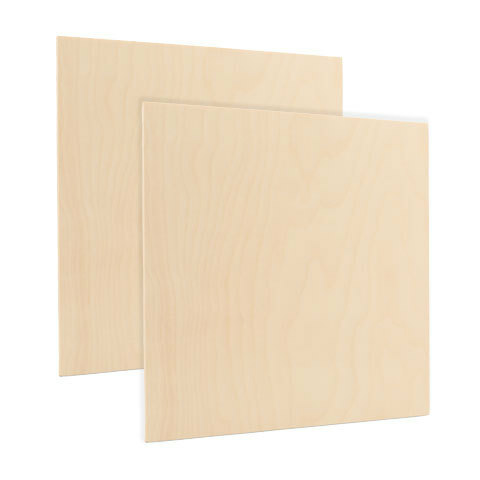 #20 wood joiner biscuits are great for cabinets, furniture, trim, and other wooden projects. These small biscuits conform with slots made by all standard plate joiners.